Peter Legge has a passion for reading. It’s a passion that inspired him to become an author himself – capturing and sharing his powerful insights in his own series of captivating books. He first put pen to paper in 1992 with How to Soar with the Eagles. Peter Legge wholeheartedly believes in community service. 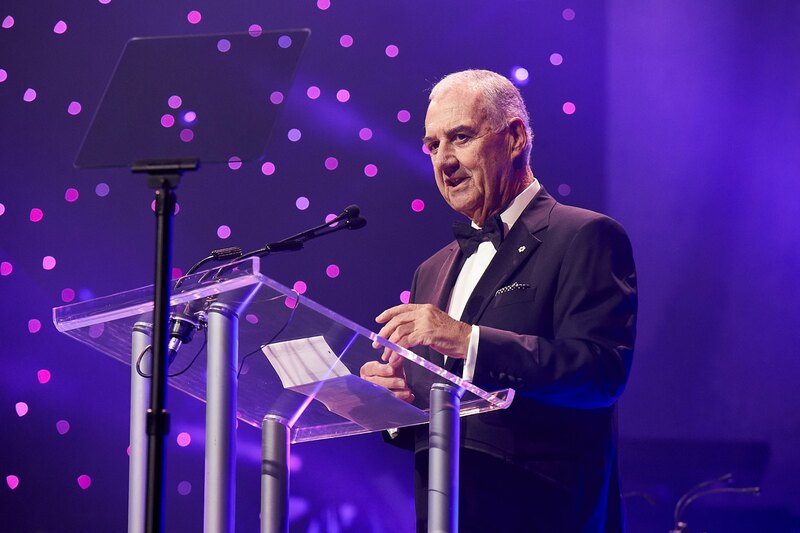 He is a lifelong supporter of many charities, including Variety – The Children’s Charity, the Canadian Red Cross and he serves as an ambassador of Variety Club International. DO WHAT YOU KNOW AND FOCUS ON IT. SUCCESS LIES IN MAXIMIZING YOUR EXPERTISE. Your presentation yesterday was one of the best I’ve seen and was spot on with the team. The standing ovation was most deserved. Your presentation was flawless and meaningful. I could see many people in that room taking your words to heart. The feedback from our clients thus far has been tremendous. You are a fantastic speaker. 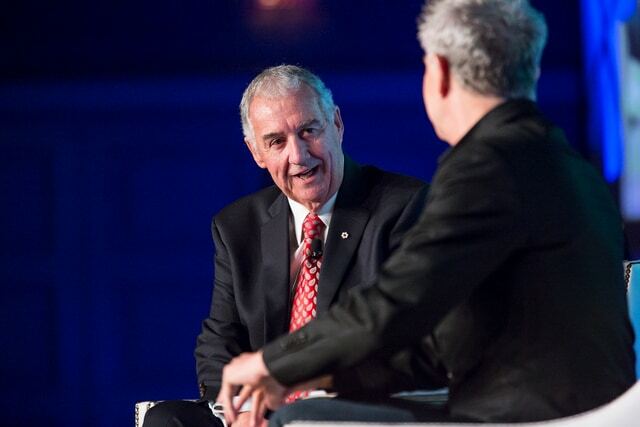 Your material and delivery was superb and most relevant …you left us with just the right prescription for the future. 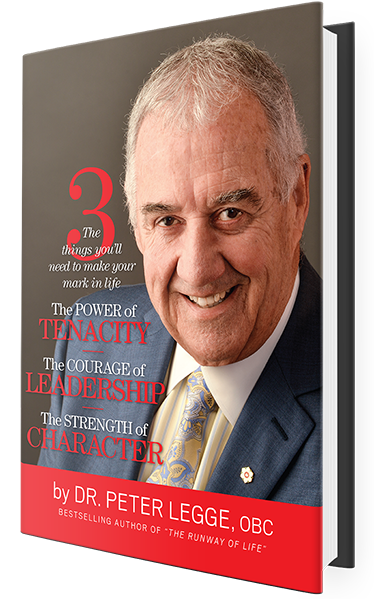 Peter has published 20 bestselling books; including The Runway of Life, The Power of Tact, Lunch with Joe and his most recent, The Power of Tenacity, The Courage of Leadership and the Strength of Character. His books have motivated thousands of people towards positive change. 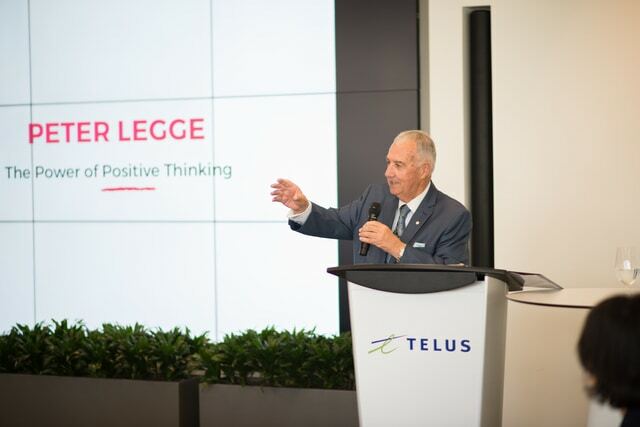 Would you like to hire Peter Legge as a Speaker for your next event?